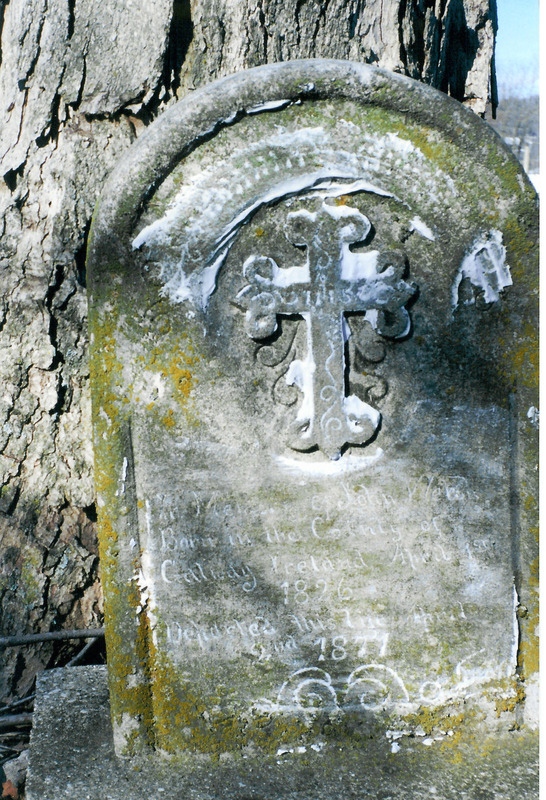 This beautiful stone marks the final resting place of many members of the Jacob Thomas and Amanda Cooper family. 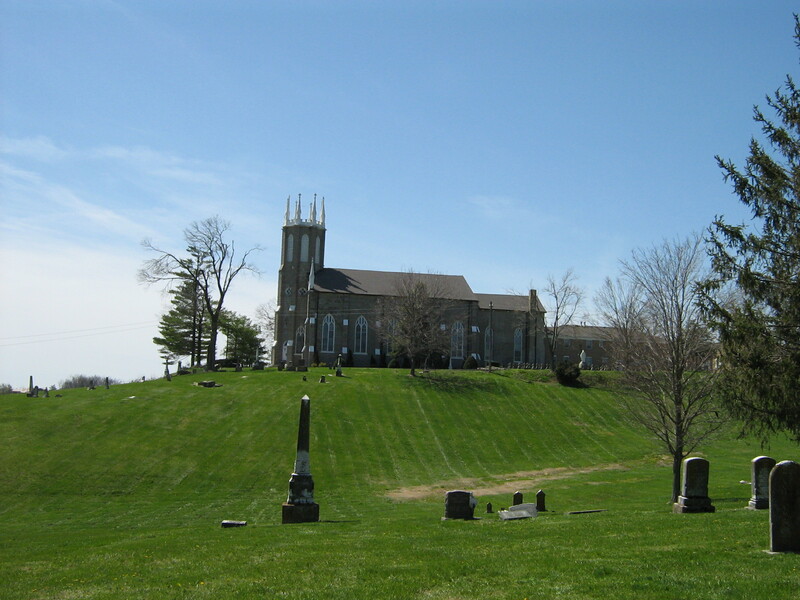 Jacob was born in Virginia and made his way to Kentucky at a young age. 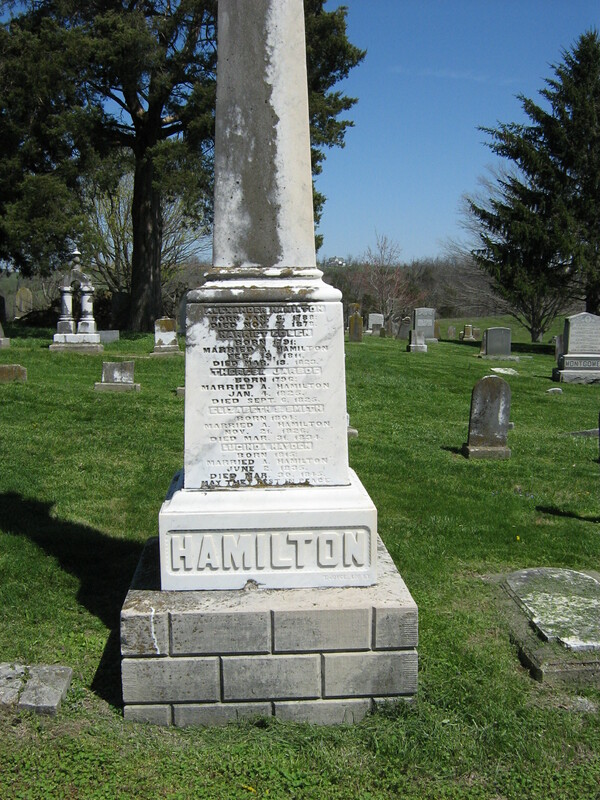 He met and married Amanda, born in Kentucky, around 1833. 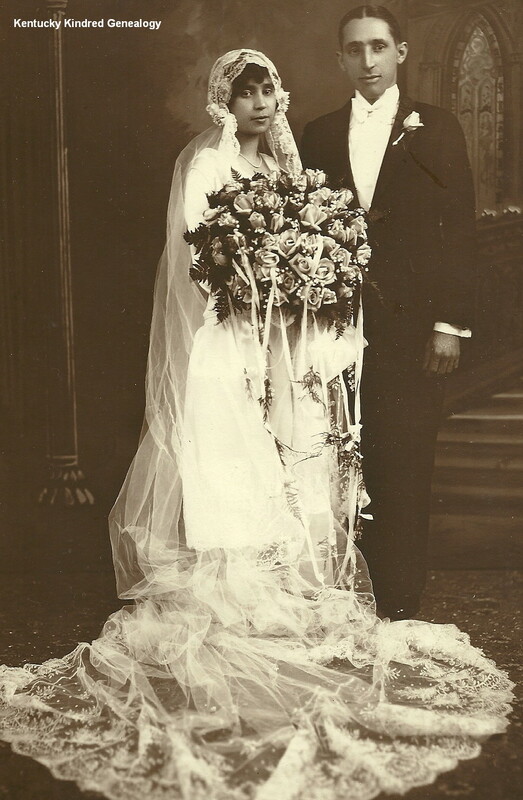 After their marriage the couple moved to Indiana for a time; their two eldest children were born there. 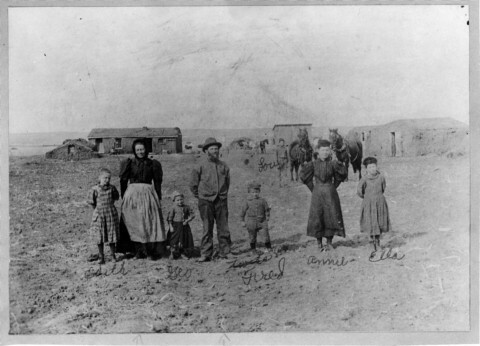 In the 1850 Census of Mason County Jacob is listed as 43, a farmer; Amanda, 37; James C., 16; John N., 14; Richard B., 12; Oliver H. P., 6; Alice J., 2. A period of six years between Richard and Oliver make us suspect that a couple of children died during that time period. 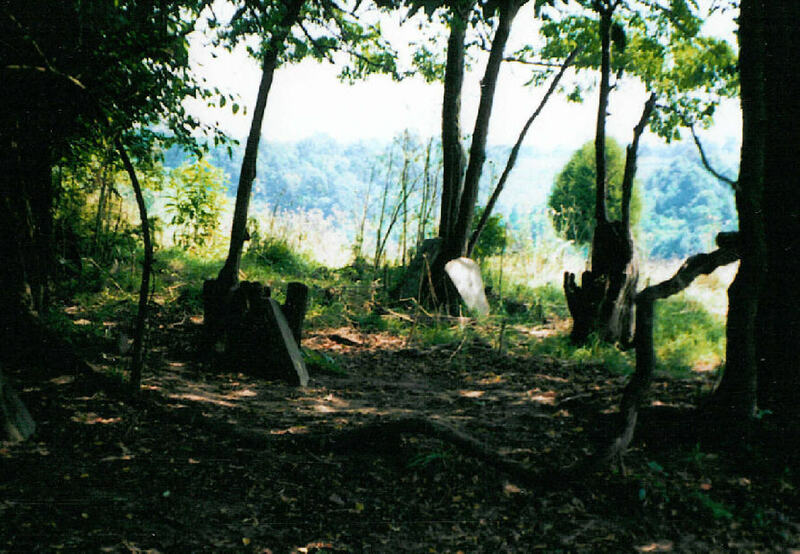 In 1860 Jacob is 52; Amanda, 47; John, 24, is a clerk; and Oliver is 15. 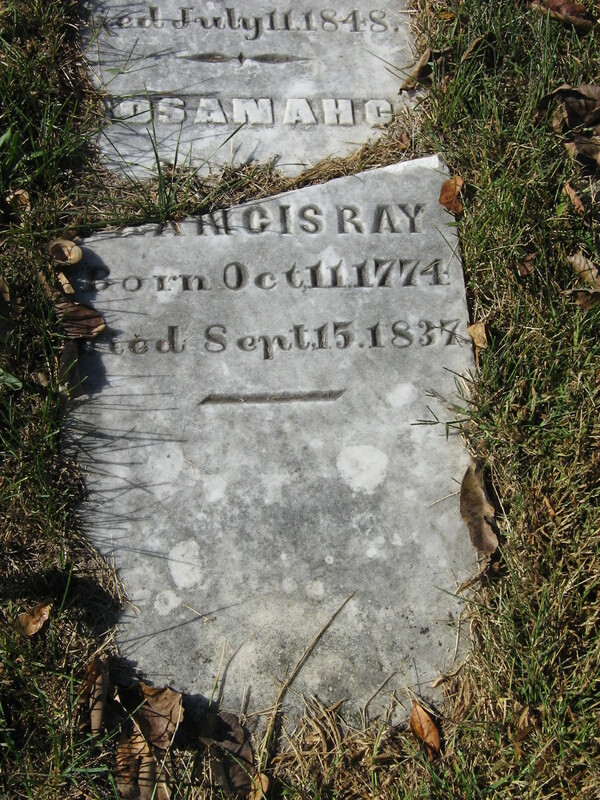 Alice died in 1851 and Richard in 1854. 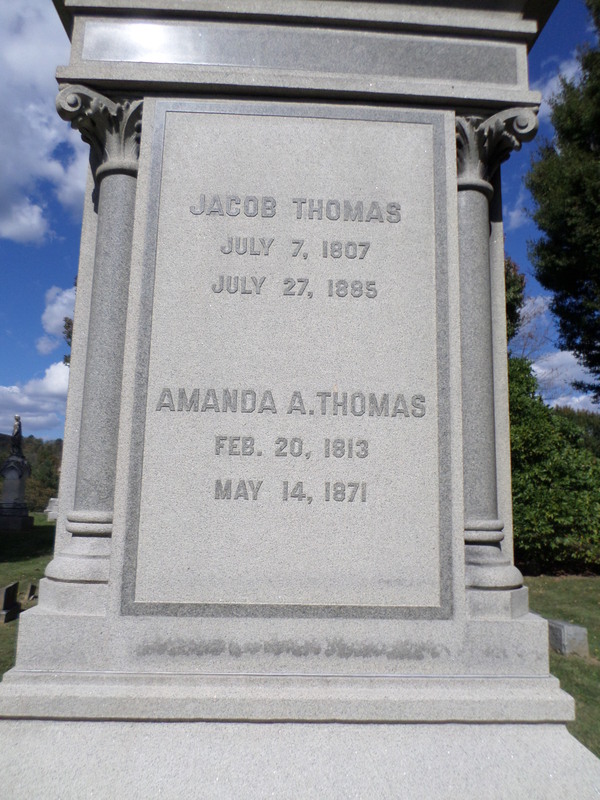 In 1870 there is Jacob, 63; Amanda, 57; and Perry, 25. 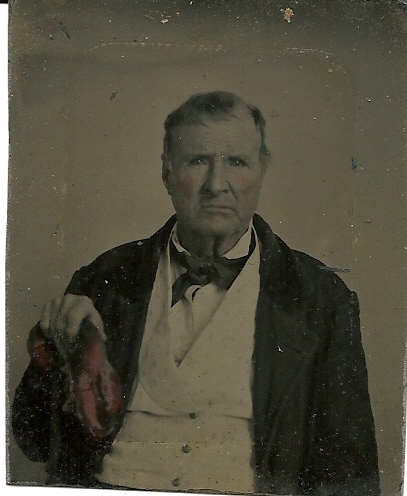 I believe this must be son Oliver, due to the ages from 1860 and 1870 – and since he was named for the famous naval commander. 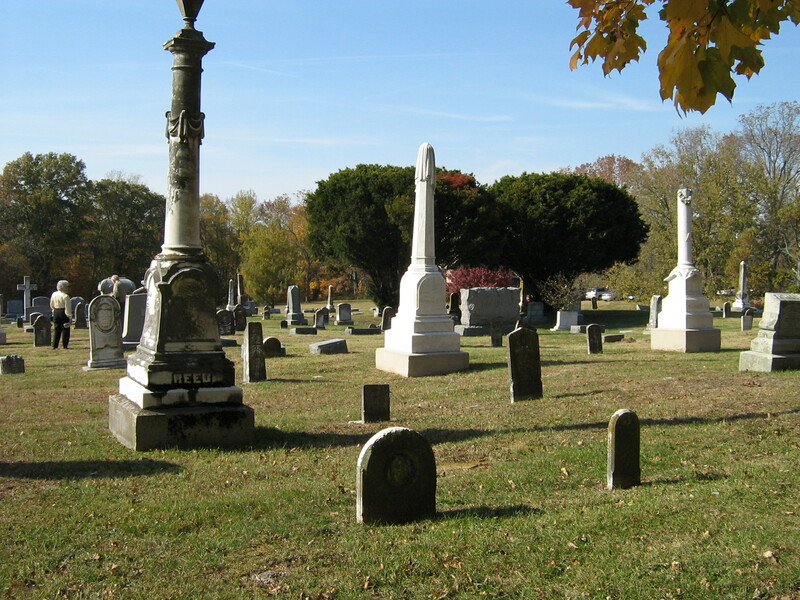 In 1880 Amanda has already passed away. 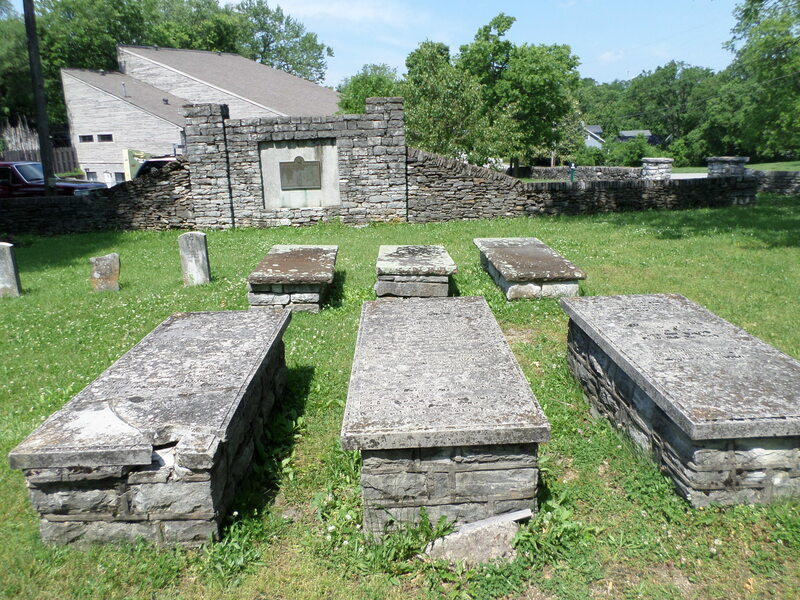 Jacob is listed as 72, with son James, 44; his wife, Elizabeth, 38; and children John, 19; Lilly, 11; Jacob, 9; and Laura, 3. 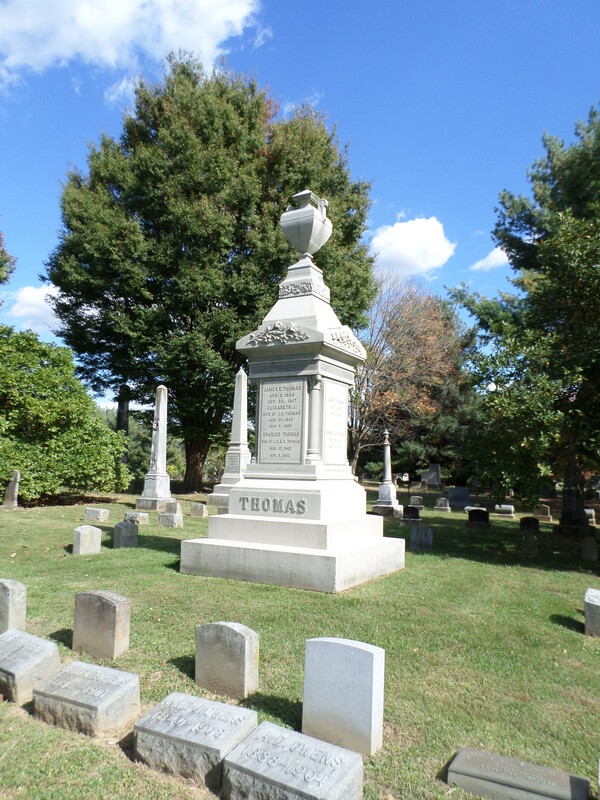 Richard B. Thomas, July 19, 1838 – October 24, 1854. 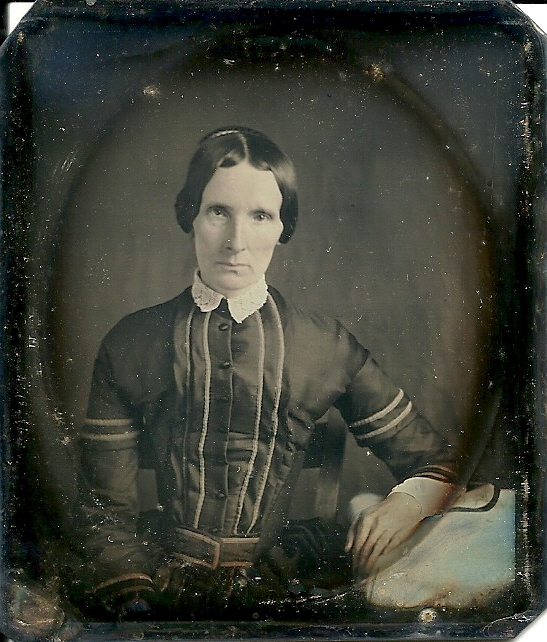 Alice J. Thomas, March 12, 1848 – February 12, 1851. 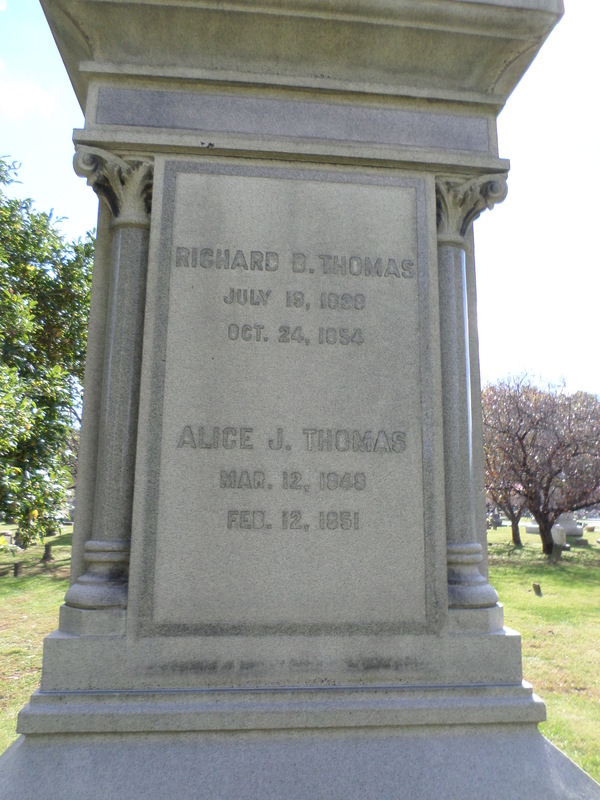 Richard and Alice are children of Jacob and Amanda Thomas. 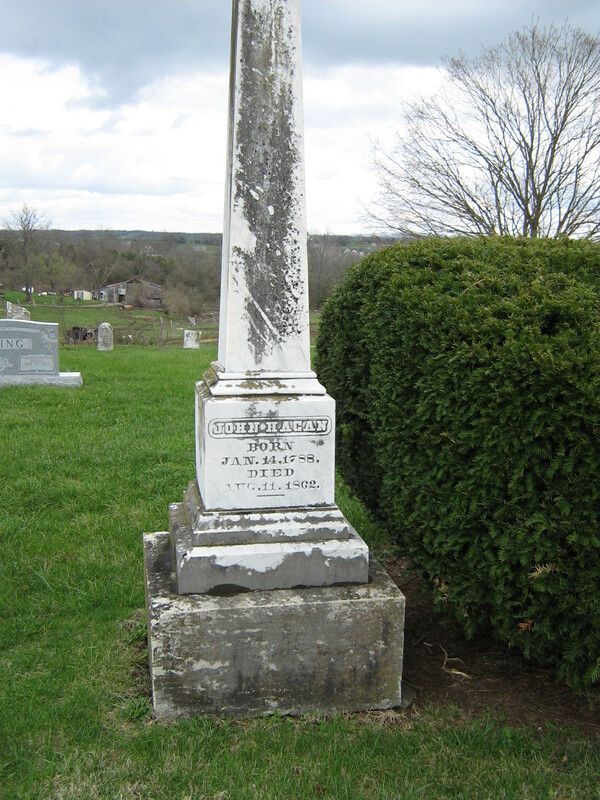 James Cooper Thomas, eldest son of Jacob and Amanda, married Elizabeth Jane Soward, from Fleming County, November 24, 1859. 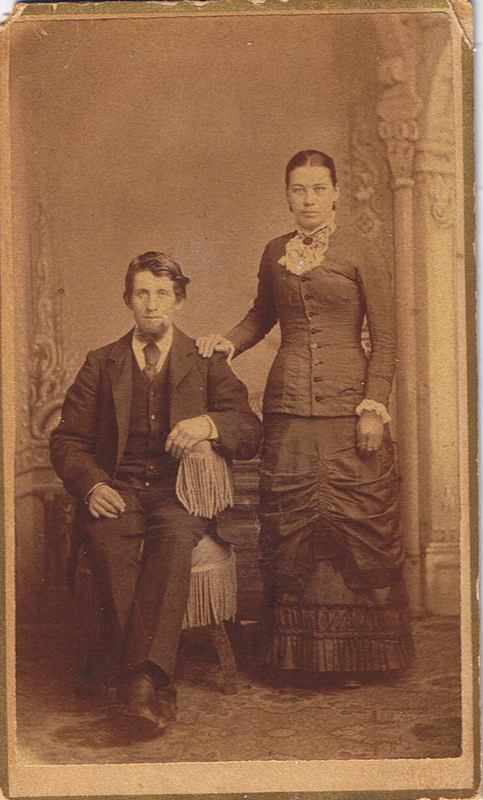 I could not find them in the 1860 or 1870 census, just in the 1880, living with James’ widowed father. 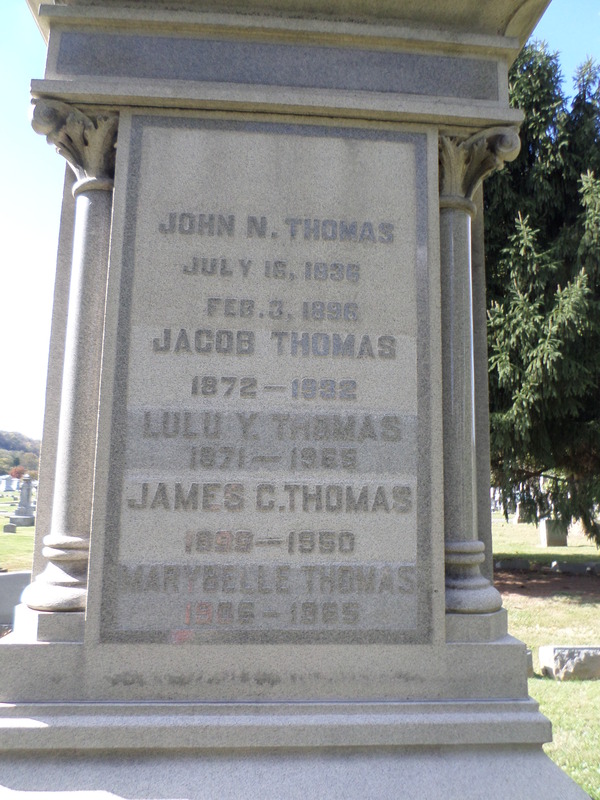 John N. Thomas, July 16, 1836 – February 3, 1896. Jacob Thomas, 1872-1932. 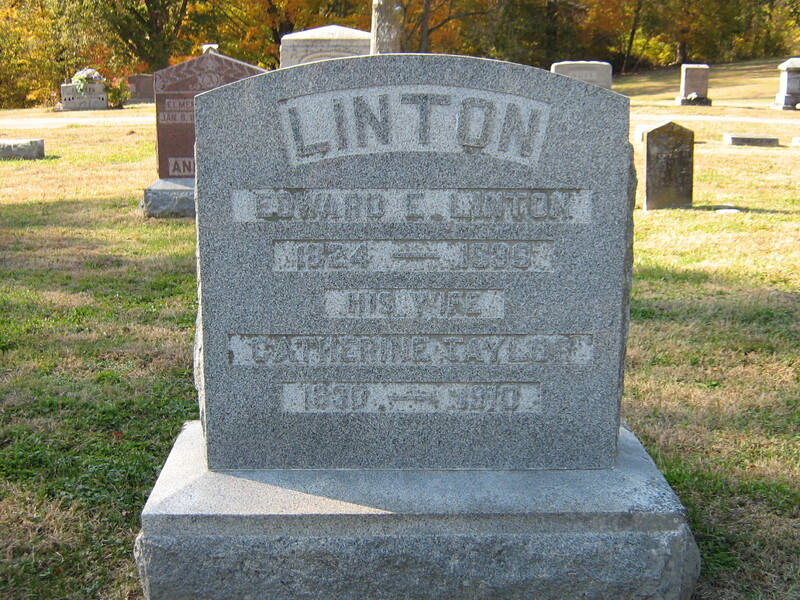 Lulu Y. THomas, 1871-1965. James C. Thomas, 1898-1950. 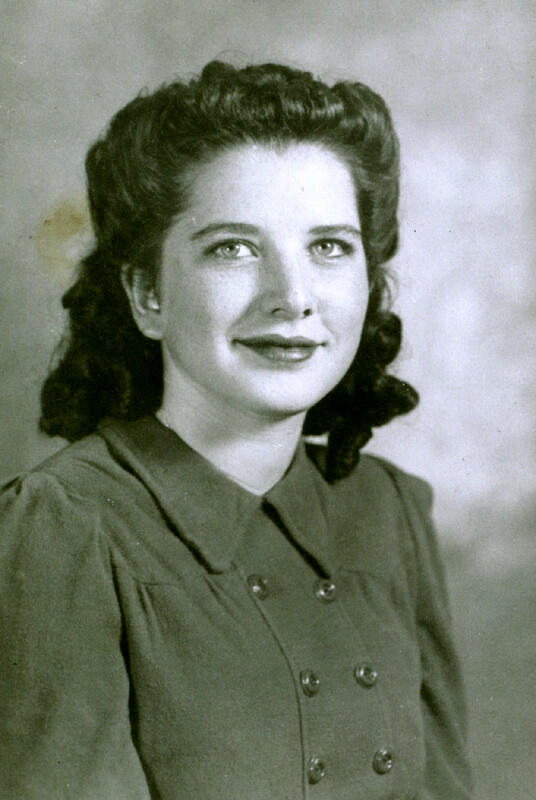 Marybelle Thomas, 1965-1965. 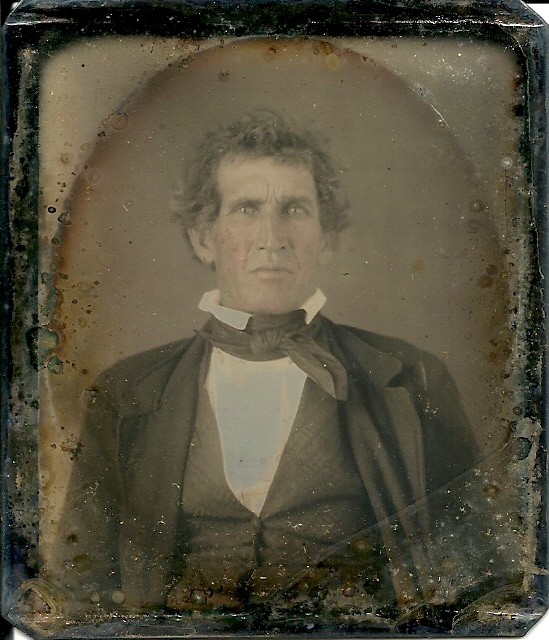 John Thomas is the son of Jacob and Amanda, and brother to James Cooper Thomas. 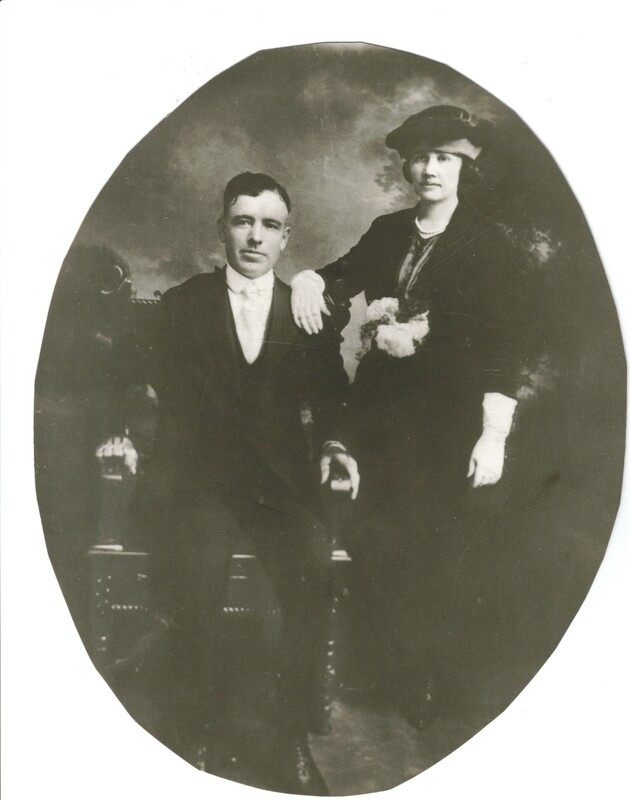 Jacob and Lulu (Lilly) are children of James and Elizabeth. I’m not sure how the last two fit in the family. 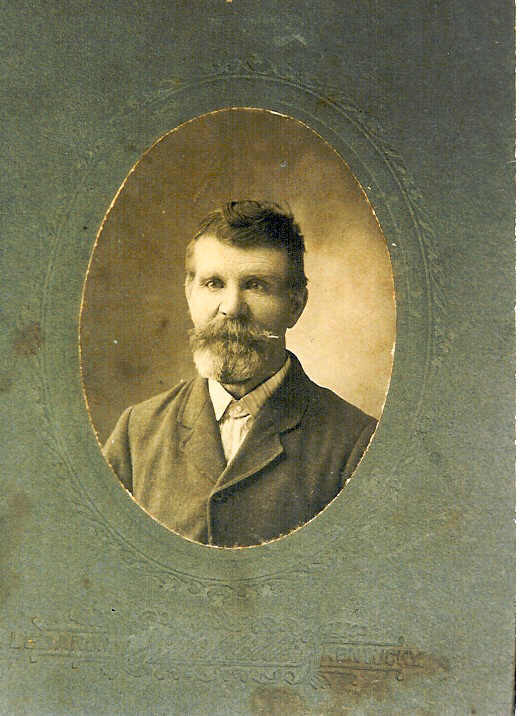 James C. Thomas, April 2, 1834 – October 23, 1917. 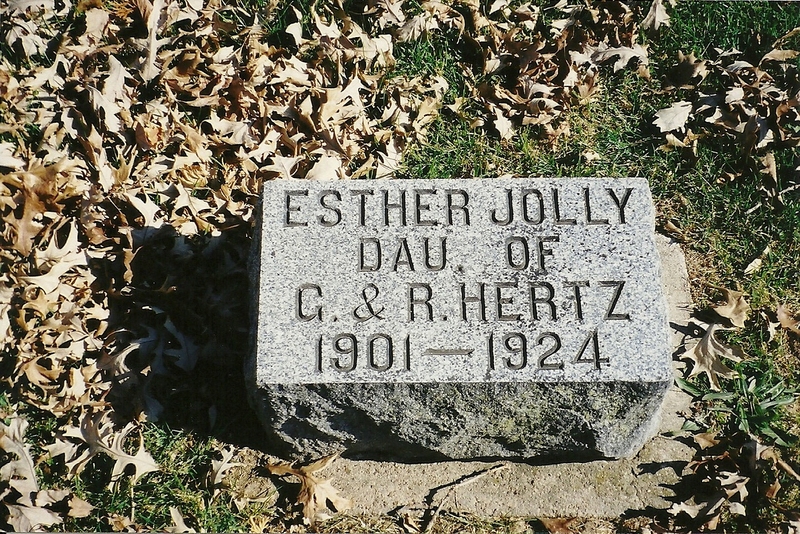 Elizabeth J., wife of J. C. Thomas, June 24, 1842 – July 4, 1899. 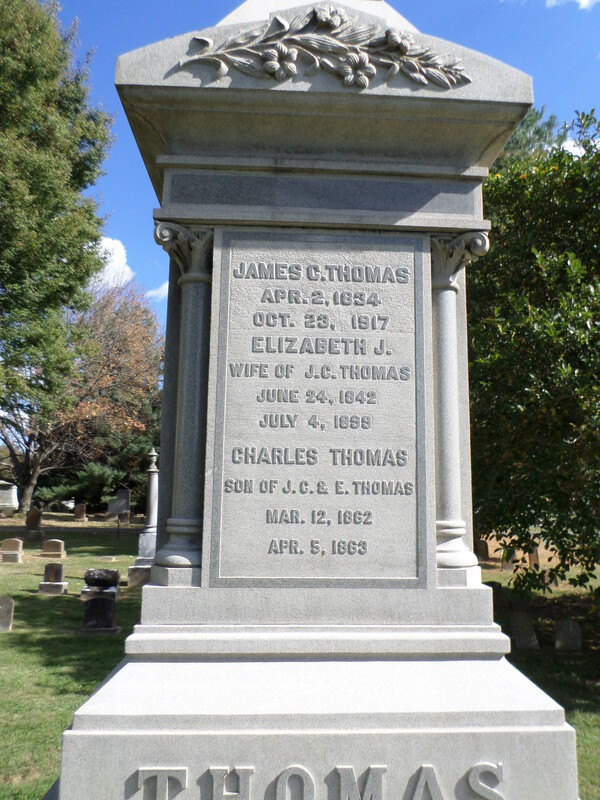 Charles Thomas, son of J. C. & E. Thomas, March 12, 1862 – April 5, 1863. 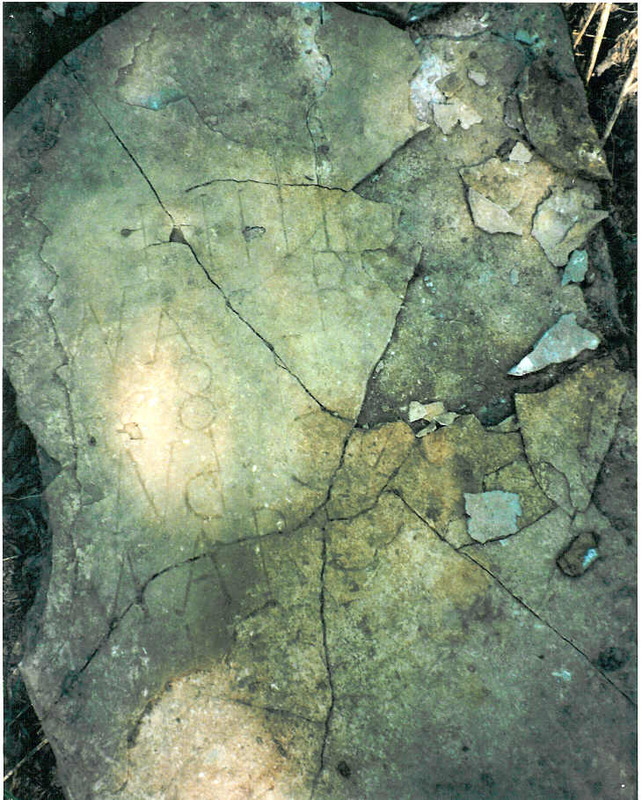 A tiny son, born during the Civil War, is listed on the stone with his parents. 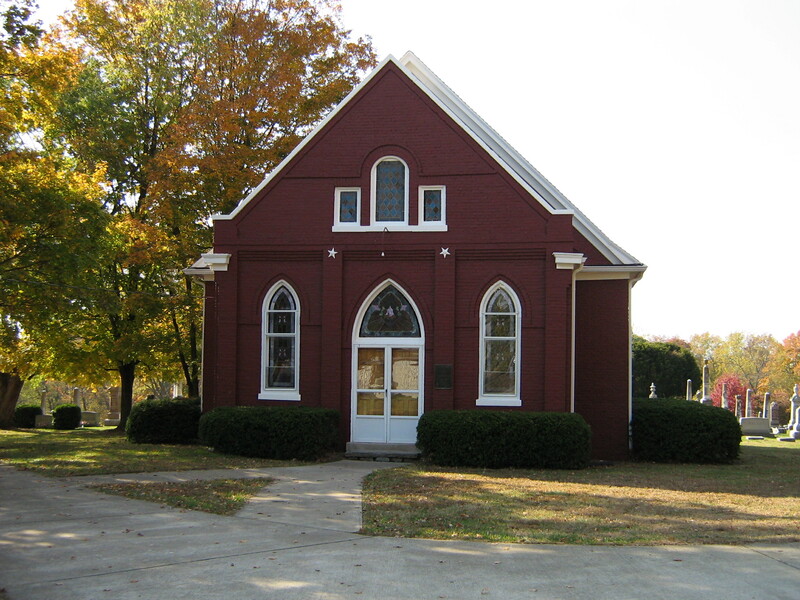 Elizabeth Soward Thomas died on Independence Day in 1899. James lived another 18 years. 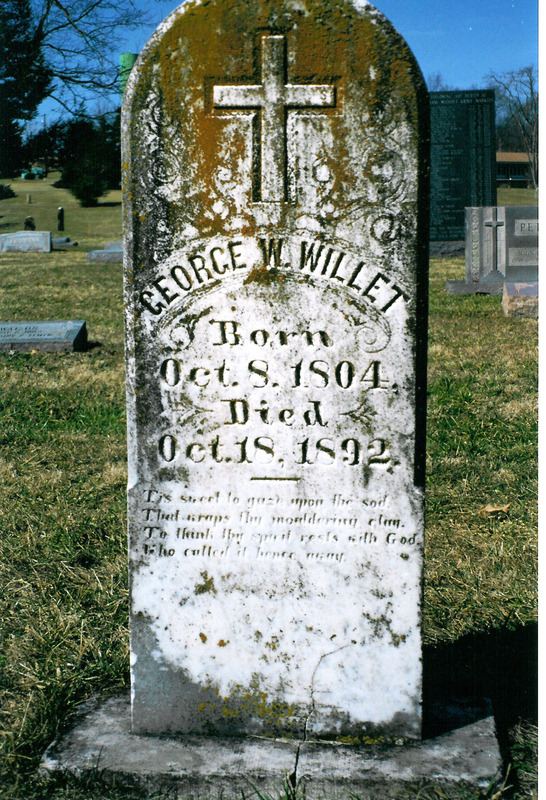 His death certificate says he was born in Indiana, his father Jacob was born in Virginia, and his mother, a Cooper, was born in Kentucky. 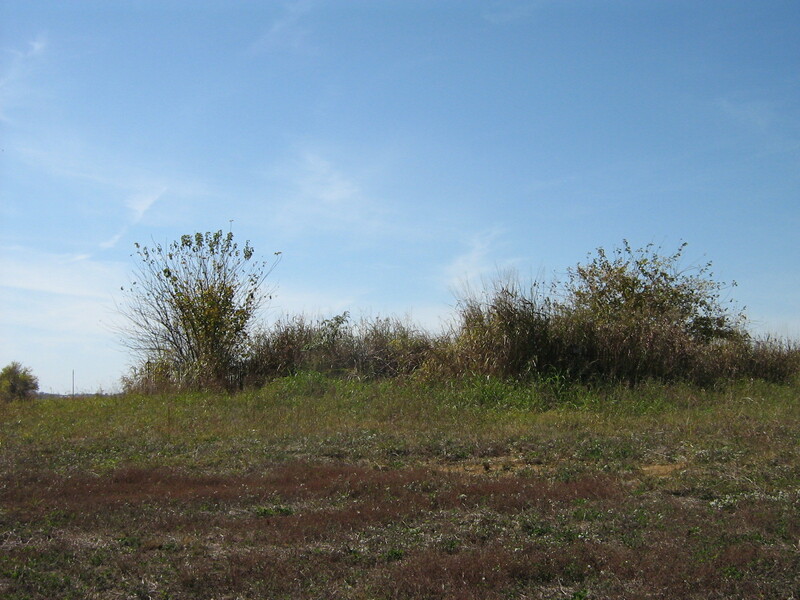 He was widowed, a retired farmer. It said he died, sitting in a chair, after eating a hearty meal – at the wonderful age of 83!